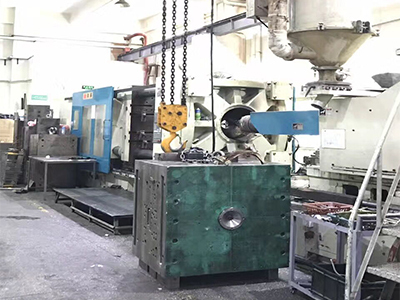 Find ABS Machine Parts Injection Mould, Textile Machine Parts Mould Making, Custom Machine Parts on Industry Directory, Reliable Manufacturer/Supplier/Factory from China. 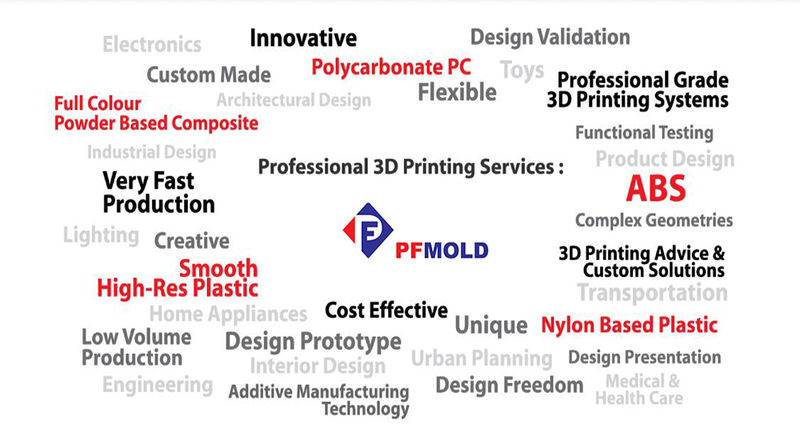 Your ideal definition,our assignment is. 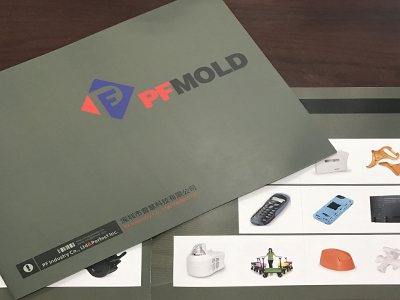 PF Industry Co., Limited utilizes the latest in technology, with injection molding machines and support equipment that meets your most complex needs. 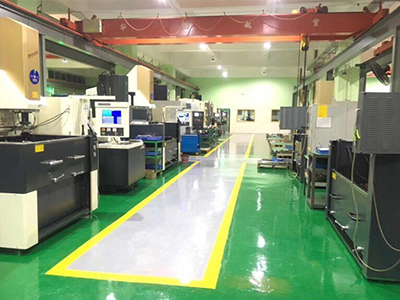 Our well qualified staff is in place and offers a full range of in-house capabilities such as, engineering of mold and tool design, injection molding, mold building, assembly, hot stamping, welding, packaging and fulfillment. 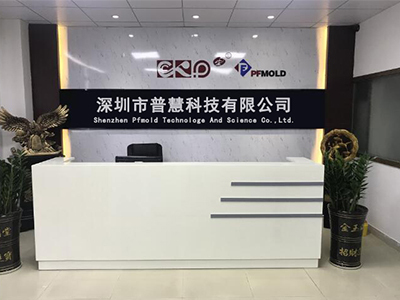 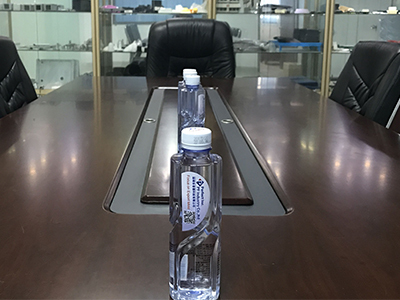 7) Strictly mold tooling process control to delivery on time.